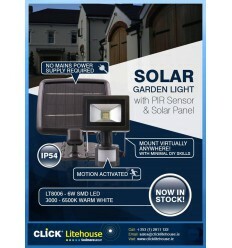 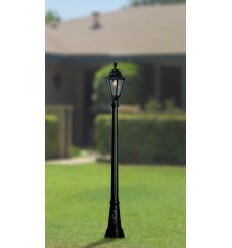 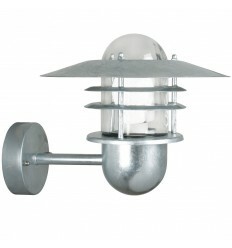 Outdoor Lights - Hegarty Lighting Ltd. 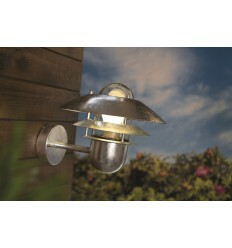 Outdoor Lights There are 208 products. 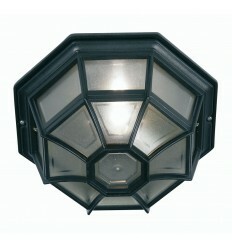 The Aden exterior porch lantern is a hexagonal design with frosted etched polycarbonate panels. 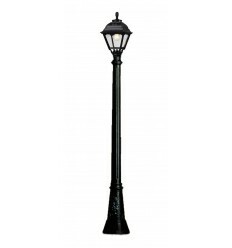 Made from die-cast aluminium, it is powder coated in a choice of black or white. 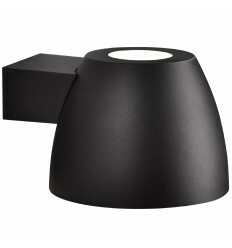 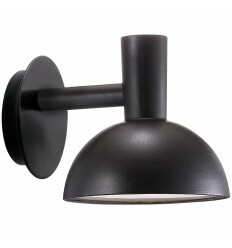 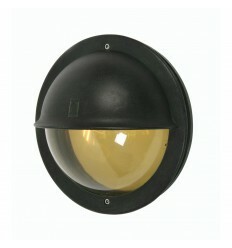 The Apley bulkhead wall light is in a black finish and has a clear polycarbonate lens. 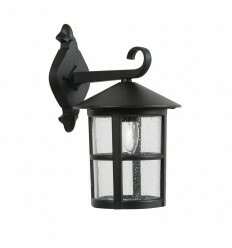 The combination of the Fumagalli Artu post and the square Cefa lantern head is a classic looking, maintenance free solution to garden and driveway lighting. 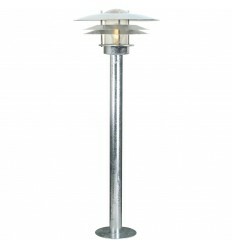 The combination of the Fumagalli Artu post and the hexagonal Rut lantern head is a classic looking maintenance free solution to garden and driveway lighting. 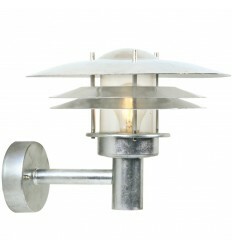 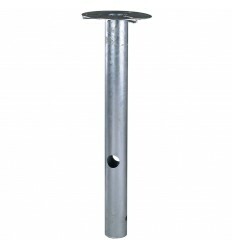 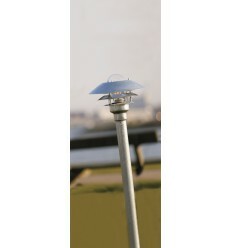 This galvanised base is suitable for garden lamps and includes mounting screws and cap nuts. 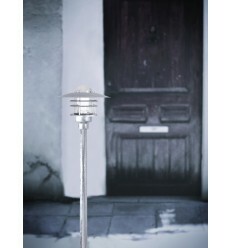 The Bedale is made of die-cast aluminium with a clear bubble effect glass. 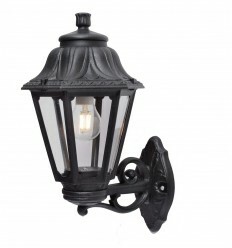 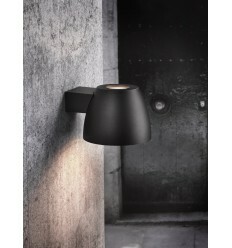 The Bell outdoor wall lamp is a matt black metal light using LED technology to offer efficient lighting that creates stunning effects on the wall.